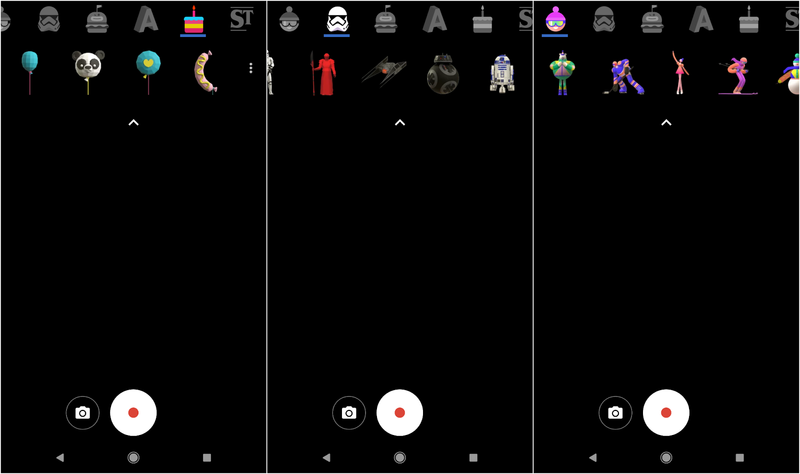 Last year Google introduced the AR Stickers through their Camera app running Android 8.1 Oreo. 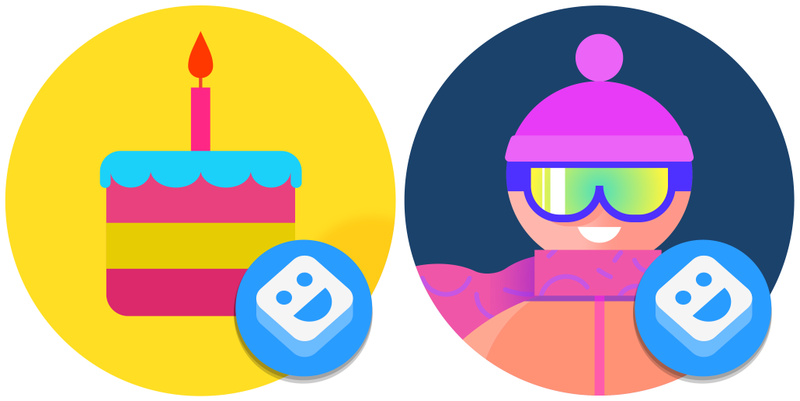 Today, they have added new stickers called Winter Sports and Block. The Block sticker pack is the same but with few new additions like Mic, Panda and others. However, the Winter Sports is the new one which has all winter stuff like a Ski Man, Snowman, Christmas Tree and others.